I hope that you are doing well, I have been away from blogging for far too long now, so its good to be back. 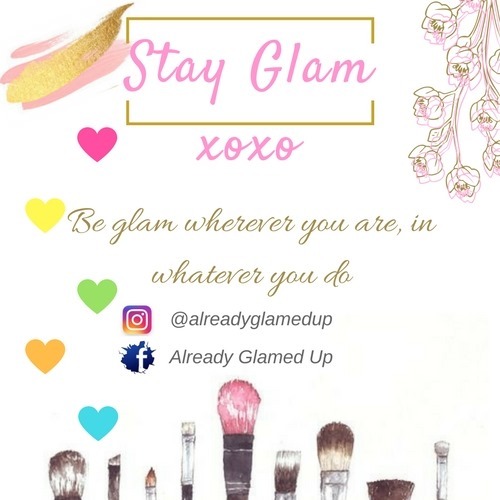 I think it is about time that get back into doing what I love and that is, of course, makeup, skincare and blogging. I also have an incredible offer for you loves soo be sure to read right until the end. Now I received these Dr Dermal products a few weeks ago however I wanted a chance to be able to test and try these products. I have very sensitive skin so depending on certain factors like weather and ‘that time of the month’ my skin tends to get more sensitive so I prefer a few weeks of testing so that I get the most accurate results. So I received two products from Dr Dermal. One being the Micro retinol 5 Rich Repair and the other is the IntenCE Antioxidant Plasma. These were sent to me after I told them my skin concerns were my enlarged pores, pigmentation and dark circles. 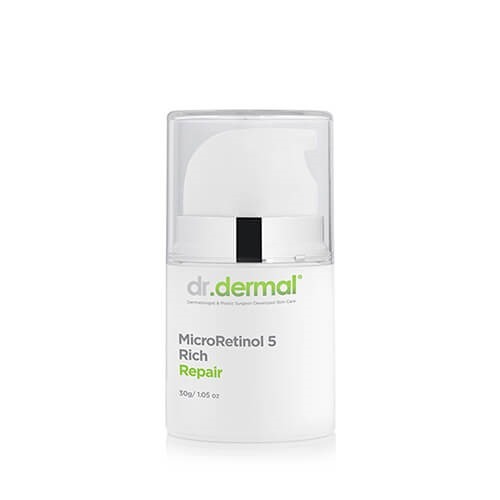 According to Dr Dermal, this product is said to be a “potent product with 5% micro encapsulated retinol will stimulate cellular renewal and reduce the appearance of your pores by stimulating the collagen production which will plump the skin. It also reduces the appearance of pigmentation and blemishes over time. This product is to be used only in the evening, and you must use a sunblock during the day”. My thoughts on this product is that it is very strong product for my skin especially considering how sensitive it is. When I first applied this product to my skin, it honestly felt like a normal moisturizer. I only used one pump of this and it was enough for my face as it is a very thick formulation. After a few hours I did notice a fine break out across my face which I learned is completely normal for first time retinol users. The breakout lasted a day or two which is normal and after that my skin was super soft. This product reminds me of a good facial, you need to break out before you start to see the results. After a day, my skin was really beautiful and glowy and the pigmentation had reduced slightly. I would continue to use this product again but I think that it is geared towards more mature skin. The price is R895 which is expensive but this product does show results it can be purchased here. Now this has become my absolute favourite night time serum, Dr Dermal says this product is a “potent high dose Vitamin C serum is perfect for preventing further pigmentation as it inhibits tyrosinase which is a precursor for melanin production. 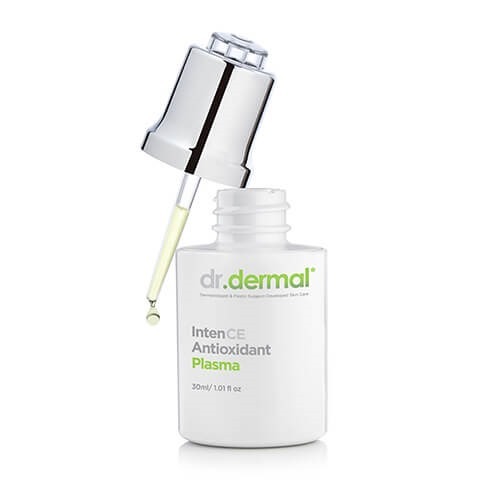 To be used morning or evening.The high concentration of Vitamin C will work hard against free radicals to give your skin a noticeable glow.” My thoughts completely echo what Dr Dermal promises from this product. My skin always feels super soft after I use this and I notice that my makeup always looks better after I have used this product the night before. I love how noticeably clear and radiant my skin looks the following day as well. I am honestly blown away by this serum and would definitely continue to purchase it. The serum is quite watery and around 4-5 drops is an ample amount to cover my face. I like to press this serum into my skin and then use my moisturizer after. This serum is also quite pricey but is in the same league as the Estee Lauder Advanced night repair as well as the Clarins double serum. You can purchase this serum here for R875. Dr Dermal is a new range in the market however there products are definitely worth the hype. I would love to try more of there stuff in the future. I did promise a little surprize for you loves, if you are interested in purchasing Dr Dermal products you can use my code AGU5 for a 5% discount sitewide on www.drdermal.com. I think this is incredible and I will be using my own code in the future to buy my serum. *These products were sent to me in PR however the opinions are my own.